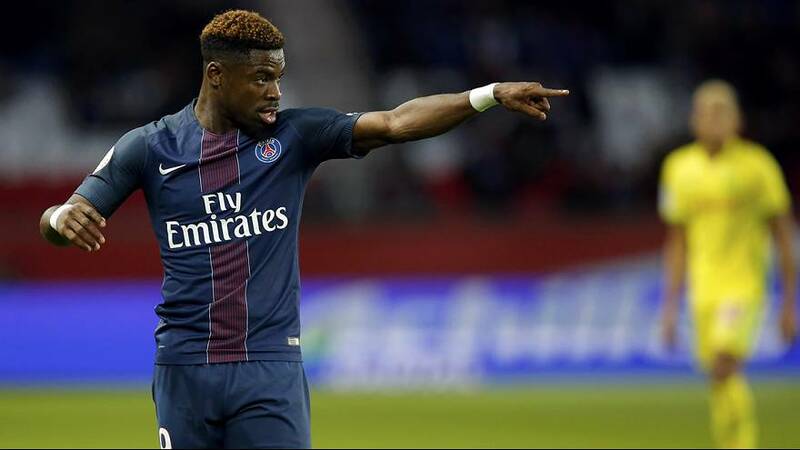 Paris St Germain defender Serge Aurier has been prevented from entering the UK by authorities and will therefore miss Wednesday nights Champions League match at Arsenal. The reason given by the home office for refusing Aurier’s entry into the UK is based on the 23-year-old’s conviction for an assault of a police officer for which he was given a two month suspended prison sentence in September. He was found guilty of assaulting the officer outside a Paris nightclub after being stopped for a breath test. The player strongly denies the charges and is appealing the ruling although under UK law there is no right to appeal against a visa refusal.